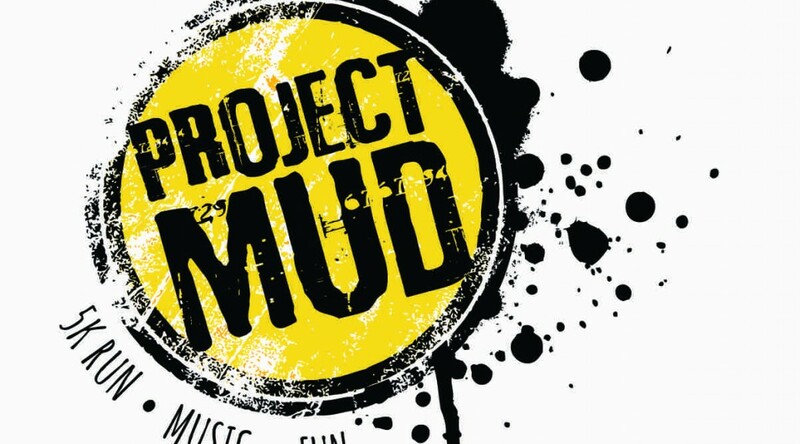 Project Mud is a 5K (3.1 mile) adventure race with 25+ signature obstacles that will challenge participants of all athletic abilities. You can be assured that you will challenge yourself physically and mentally while getting dirty and having a muddy, good time! 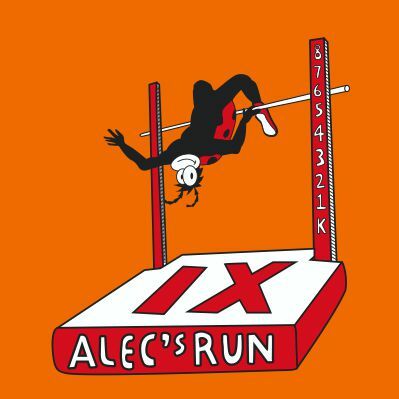 Alec’s Run is a race that is held around the streets of Dix Hills on the fourth Saturday of April every year. It celebrates the life of 16 month old Alec, and it serves to educate people about the dangers vehicles can pose to young children, especially the blind zone behind cars which can extend to the length of most driveways in some vehicles. Alec’s Run raises money that helps worthy causes. 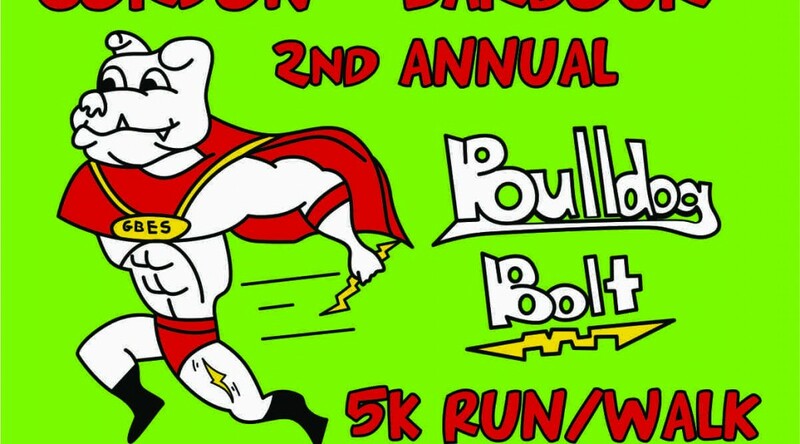 This is the 3rd Annual Salmonole Run/walk. 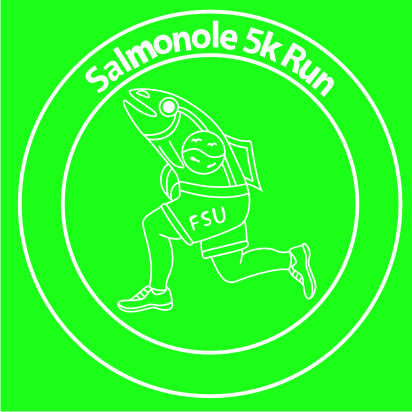 All proceeds from this race go to support graduate student research and outreach projects in The Earth, Ocean and Atmospheric Science Department at Florida State University. 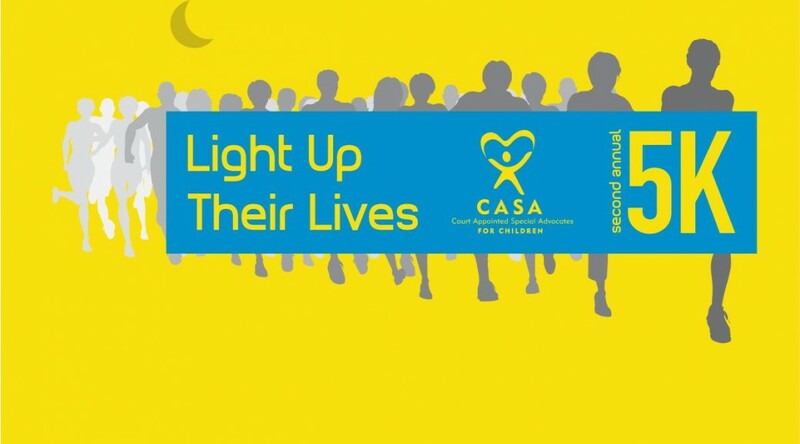 This is the Seventh Circuit CASA Program’s 2nd annual 5K walk/run. The event will be in Rapid City, starting at Old Storybook Island shelter and running along the bike path. 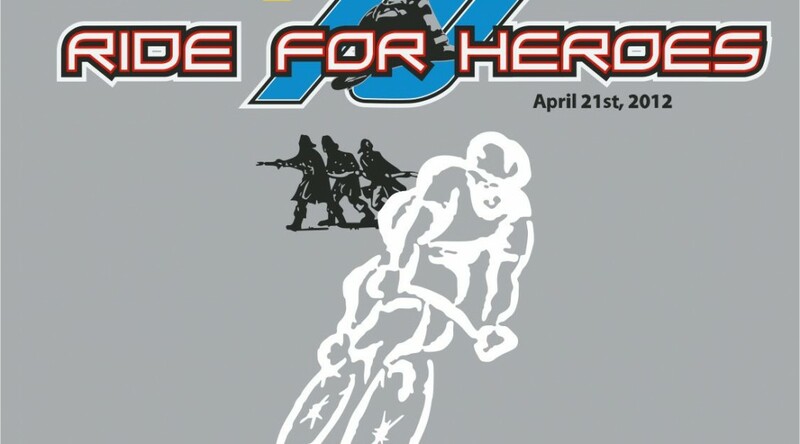 The first 200 registrants will be guaranteed a t-shirt. All participants have a chance to win prizes, including cash! The start and finish lines are on the Aledo High School campus ( view Google Map). We have six scenic routes, ranging from 8 miles through 73 miles. 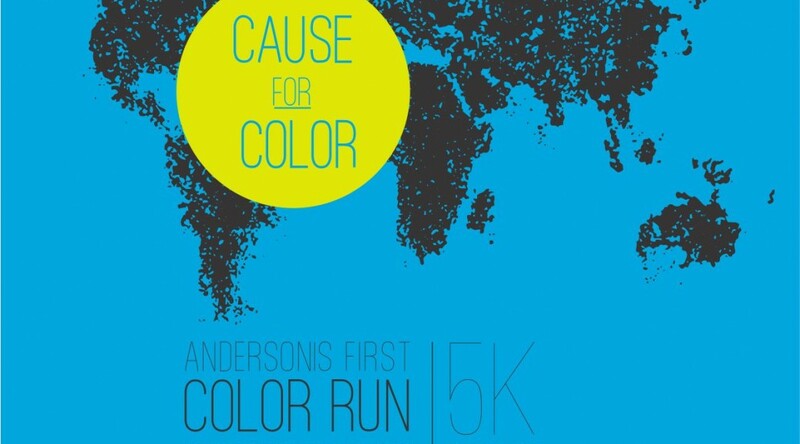 Come join us in Anderson’s very first color run! This race is open to runners and walkers, both young and old! 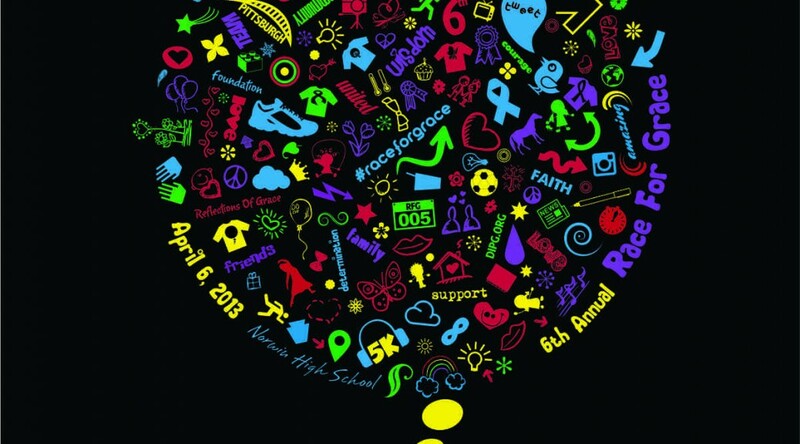 If you are looking for a fun way to support a great cause, this is the event for you. 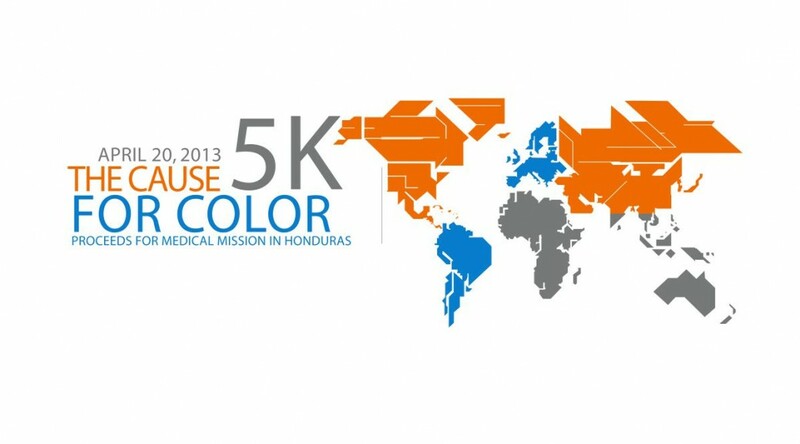 Nehemiah Teams is traveling down to Honduras in the summer of 2013 to do medical missions. 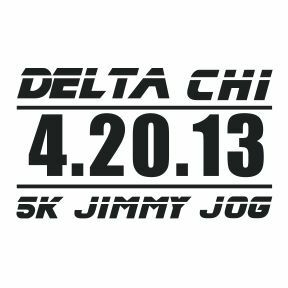 The purpose of this race is to raise money for a van for the summer as well as medical supplies to use in outreach. Rase to raise awareness for Aplastic Anemia, Paroxsymal Nocturnal Hemoglobinuria (PNH) and Myelodysplastic Syndrome (MDS). All proceeds to benefit the Aplastic Anemia and MDS Foundation. 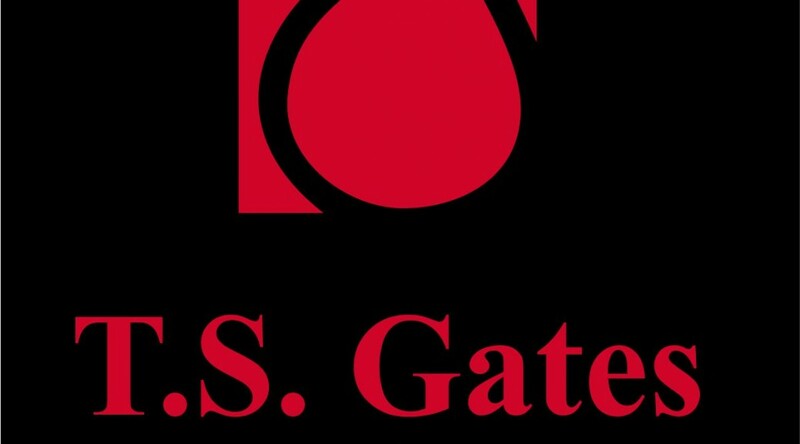 This race was founded in honor of Dr. Thomas Gates who passed away in 2008 of complications due to Aplastic Anemia, PNH and MDS. 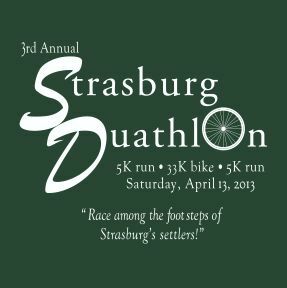 Run and bike through the beautiful Shenandoah Valley, including a run along the North Fork of the Shenandoah River. The bike course will take you near Civil War Battlefields, rolling farm and pasture lands, and gorgeous views of Massanutten and North Mountains. 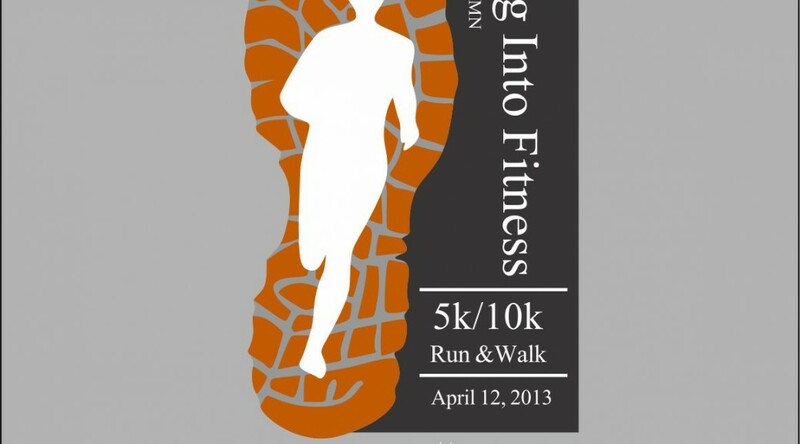 The 4th annual Spring into Fitness 5k/10k is sponsored by Grand Rapids’ Park and Recreation Office. This 10K/2-mile family fun run has grown into one of the biggest races in Central Nebraska. 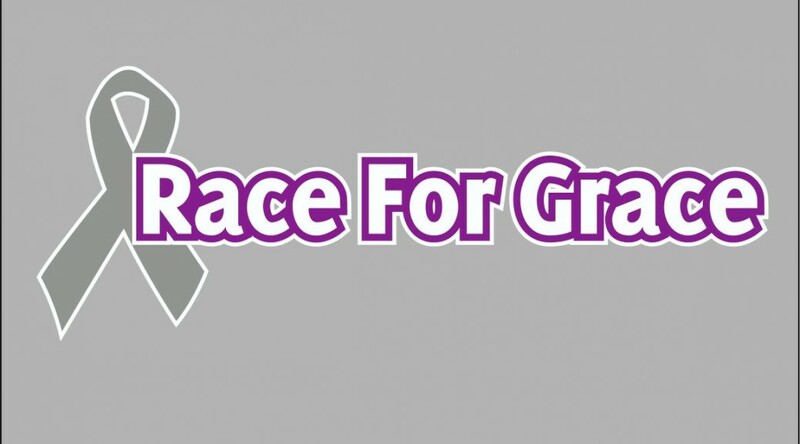 The inaugural event in 2011 drew 400 runners, and 1500 participants finished Race for GRACE 2013. 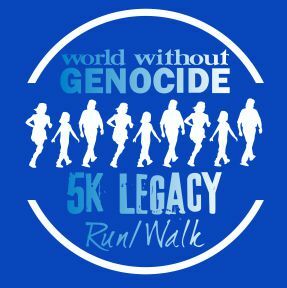 Run, roll, walk, or stroll to commemorate Genocide Awareness and Prevention month.